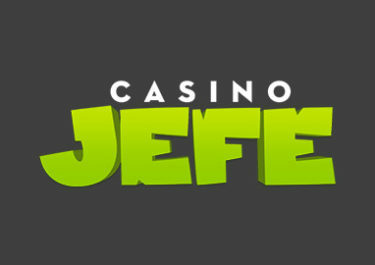 Casino Jefe – Mayo Especiales! 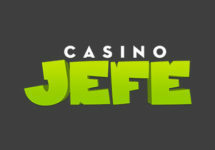 Enjoy extra Free Spins and Rewards! 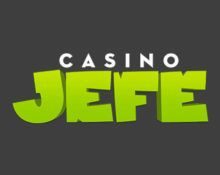 Enter the pre-summer month of May with new games and extra special treats at Casino Jefe. Throughout the month, players can collect Free Spins bounties on the new slot from Play’n GO as well as spins on the famous Jefe Wheel for extra rewards. These are just the common offers, keep an eye on your mailbox for more exciting personalized deals. Not to be missed!